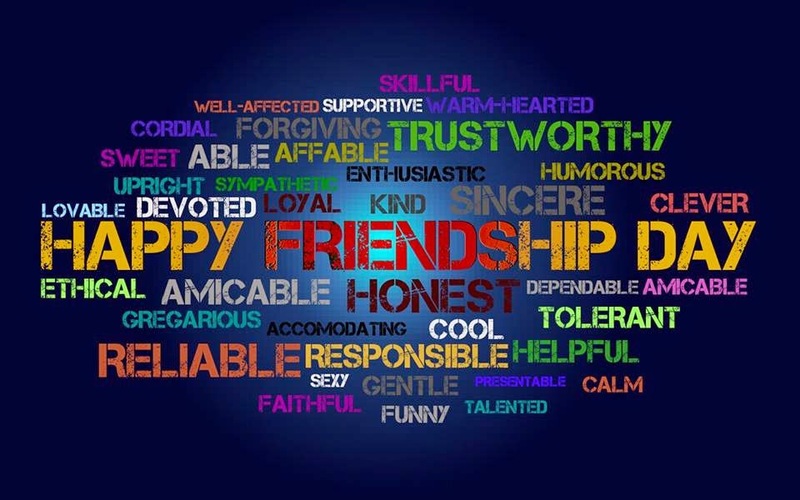 A friend is someone we turn towhen our spirits need a lift.A friend is someone we treasurefor our friendship is a gift.A friend is someone who fills our liveswith beauty, joy, and grace.And makes the whole world we live ina better and happier place. You are friendly, kind and caringSensitive, loyal and understandingHumorous, fun, secure and trueAlways there… yes that’s you. Special, accepting, exciting and wiseTruthful and helpful, with honest blue eyesConfiding, forgiving, cheerful and brightYes that’s you… not one bit of spite. You’re one of a kind, different from othersGenerous, charming, but not one that smothersOptimistic, thoughtful, happy and gameBut not just another… in the long chain. Appreciative, warm and precious like goldOur friendship won’t tarnish or ever grow oldYou’ll always be there, I know that is trueI’ll always be here… always for you. Standing by,All the way.Here to help you through your day. Holding you up,When you are weak,aHelping you find what it is you seek. Catching your tears,When you cry.Pulling you through when the tide is high. Just being there,Through thick and thin,All just to say, you are my friend. There is a miracle called Friendshipthat dwells within the heartand you don’t know how it happensor when it even starts. 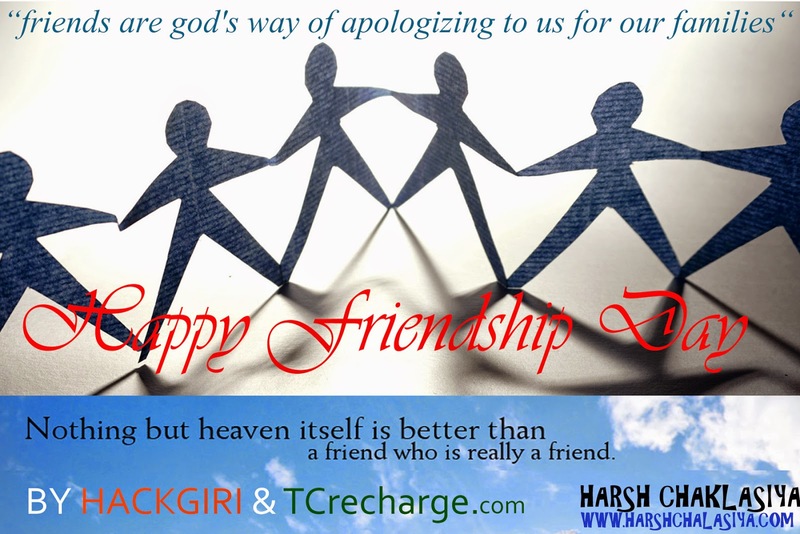 But the happiness it brings youalways gives a special liftand you realize that Friendshipis God’s most precious gift. Be true to work, your word and your friends. 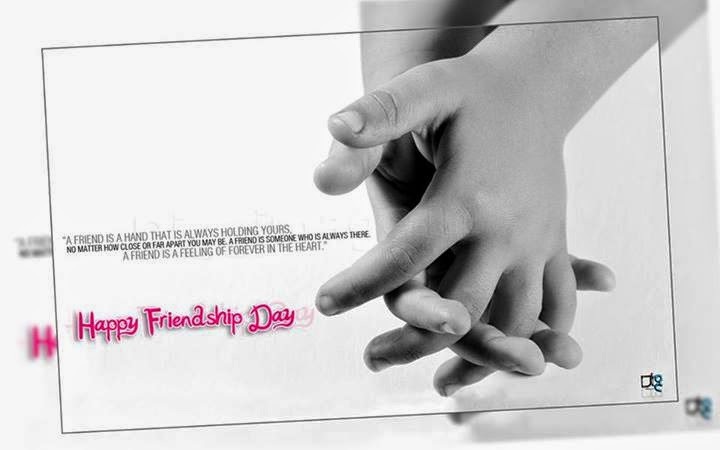 Yahi to khubsurt dosti ka nata hai,Jo bina kisi shart ke jiya jata hai,Rahe duriya to gum nahi,Doston ko har pal dil se yaad kiya jata hai..Happy friendship day.